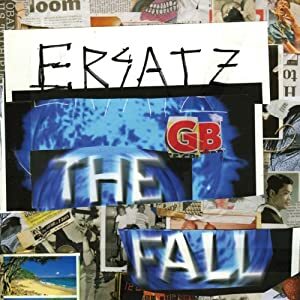 Another slice of greatness from the new Fall LP "Ersatz GB" which is available now on Cherry Red. This album does take a few listens to appreciate and will probably not go down as a Fall classic but is nevertheless a very good record. Taken from the album "U.S. Girls On Kraak" which odly enough is on Kraak Records. It's likely to be their last release for the label though because they've just signed to Fat Cat. This is one of the Oh Sees tracks from the record the San Francisco band share with Total Control who had a track in last weeks Fodder. I've now got a copy of the Total Control LP "Henge Beat" which was released earlier in the year and it is pretty awesome and I'll try and remember to include a track next week. VSP come from Turku, Finland and play what they describe as Nump which according to them is a form of traditional Finnish music although I've never heard of it before and probably never will again. This is a track from their debut album "The Ultimate Collection Vol 1" which will be available from 2nd December. 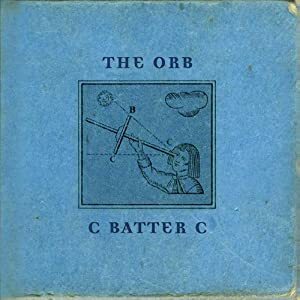 One of many fine moments from the new Orb album "C Batter C" which is a return to what the Orb do best with the help of occasional contributor Thomas Fehlmann. It comes as a CD package with an impressive 60 page book and DVD. Unfortunately I can't find any evidence of a vinyl release at the moment. 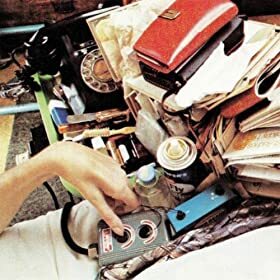 You can tell a Steve Albini recording a mile off and as this one rolls into action the knob twiddling of the great producer becomes as evident as an orange stuck up your nose. The thing is it's a great sound, a huge sound and has worked well for the likes of The Wedding Present, Pixes, PJ Harvey and about six million more in the past. 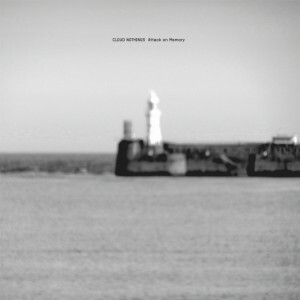 This time it's the turn of Ohio band Cloud Nothings to get the Albini treatment on their new album "Attack On Memory" which will be released on Wichita on 6th February. This is a track from a Vanity Projects compilation album called "Vanity Loves Company: Autumn/Winter 2011" which you can download free from Bandcamp. This is a track I've been meaning to put in for months but as is the norm kept forgetting. It's been around for quite a while now but I bet hardly anyone has heard it. 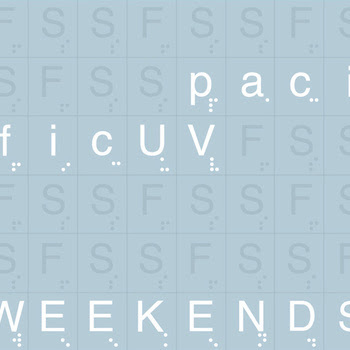 Taken from the "Weekends EP" which will be released on 31st January next year. I'm a little bit behind with Bad Panda stuff and will hopefully be able to catch up with he records I've missed this week. This is a track from a four track E.P. 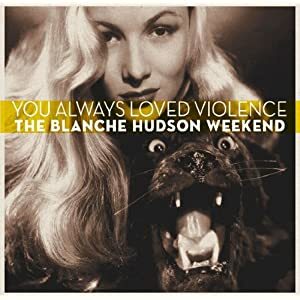 released back in October which can be downloaded in full from the Monday Night Fever Bandcamp Page along with a couple of other releases..
Taken from the album "You Always Loved Violence" which really is superb and should be as standard on every ipod in the country, nay the world! 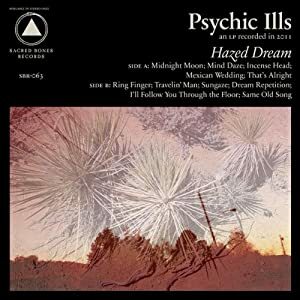 Taken from the album "Hazed Dream" which is available now on Sacred Bones Records.